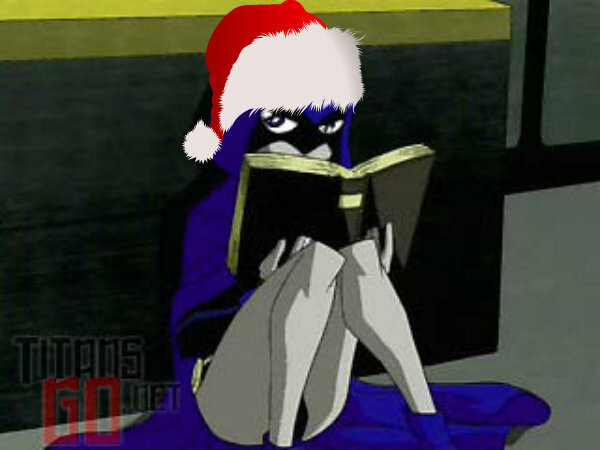 Raven Santa. lol just imagining her dressign up as Santa is funny!. Wallpaper and background images in the Raven club. lol just imagining her dressign up as Santa is funny!